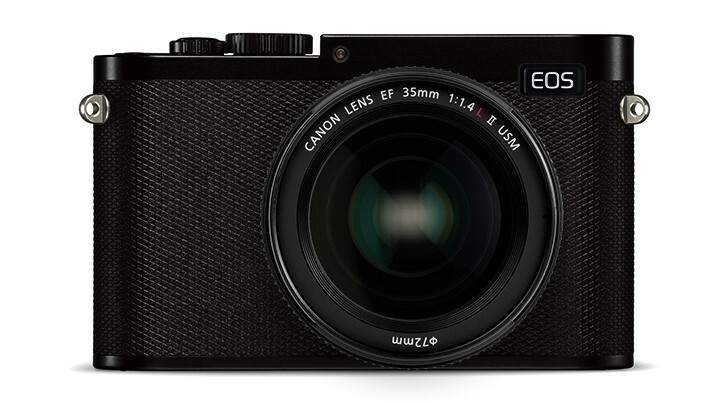 Two Canon’s Full-Frame mirrorless cameras are coming! According to the latest rumors from CR2, two Canon full frame mirrorless cameras are now in testing (K424 and K433). The announcement of first Canon full frame mirrorless camera could be around Photokina 2018. A few days ago, we were told Nikon’s development announcement of first two full frame mirrorless cameras could be at the end of this month. This entry was posted in Canon Camera and tagged Canon camera, Canon Full Frame Mirrorless camera on July 8, 2018 by admin.